This annual phlox is a patch-forming herb that is low growing up to 15 inches. It blooms in the spring where it displays a five-lobed, tubular flower that can range in color and usually has a light colored eye in the center. This native beauty hails from hot, dry Texas, but is extremely adaptable to other regions. This annual phlox is a patch-forming herb that is low growing up to 15 inches. It blooms in the spring with trumpet shaped blooms in terminal clusters. The blooms, can range in color from red to pink, or pale white, peach or lavender, and usually has a light colored eye in the center. 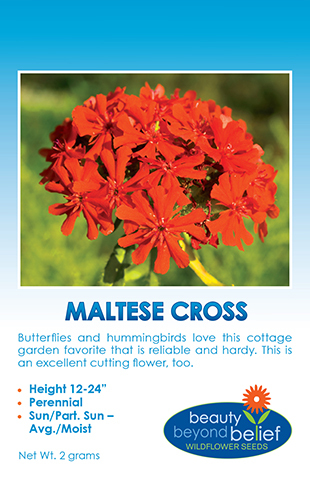 This native beauty hails from hot, dry Texas, but is extremely adaptable to other regions.